 The Franklin display home Wandi is a great home for a young family or couple featuring all of today’s modern inclusions. This home design will more than that meet your needs today plus it has all the inclusions you expect for a comfortable lifestyle well into the future. This is a home built for the entertainer. The gourmet kitchen features plenty of storage and a large, central island bench with waterfall edge, making it a stylish and creative workspace for the avid cook. Adjoining the open plan kitchen and meals is an undercover alfresco area with recessed ceiling and feature stacker doors that open up to create a sensational indoor/outdoor space; perfect for parties or family get-togethers. Catch a blockbuster movie in the stunning home theatre room or escape to the peaceful master bedroom, set off the street, and away from the kids residing in the separate bedroom wing. The master bedroom is connected to a stylish ensuite and also features a sizeable walk-in robe. Sized to fit a 15m block frontage, The Franklin is an impressive, adaptable design that we know you’ll love. 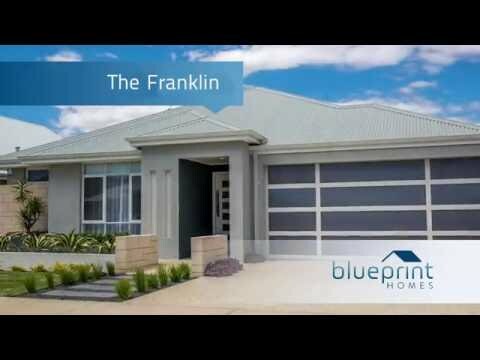 To find out more about The Franklin visit the display home in Wandi or contact us now. $314 per week is based on a $352,296 house and land package in Ravenswood Green. 97% interest only loan at 4.63%pa over 30 years. All applicants must meet lending criteria of the financial institution. Terms and conditions apply. Fees and charges apply.